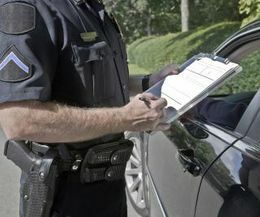 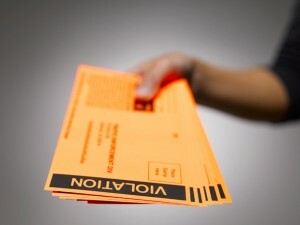 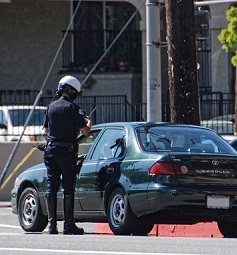 What Is A Ticket Dismissal Fee and Will I Have to Pay One If I Am Pulled Over In Nassau County? 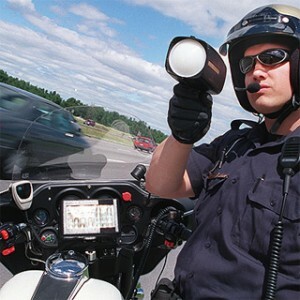 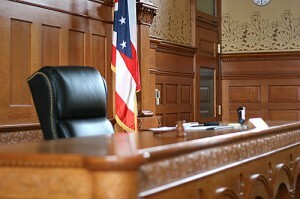 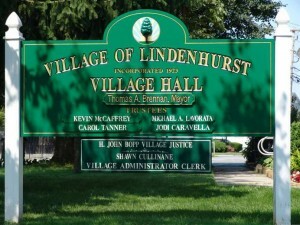 What actions should I take if I am given a speeding ticket in Lindenhurst, NY? 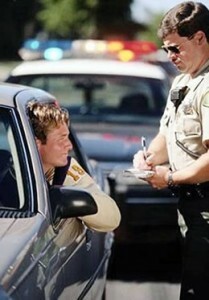 Will I have to go to court for my speeding ticket?